Another magnificent home being offered by Redfern Ocean Developers w/top tier finishes throughout and excellent attention to detail. 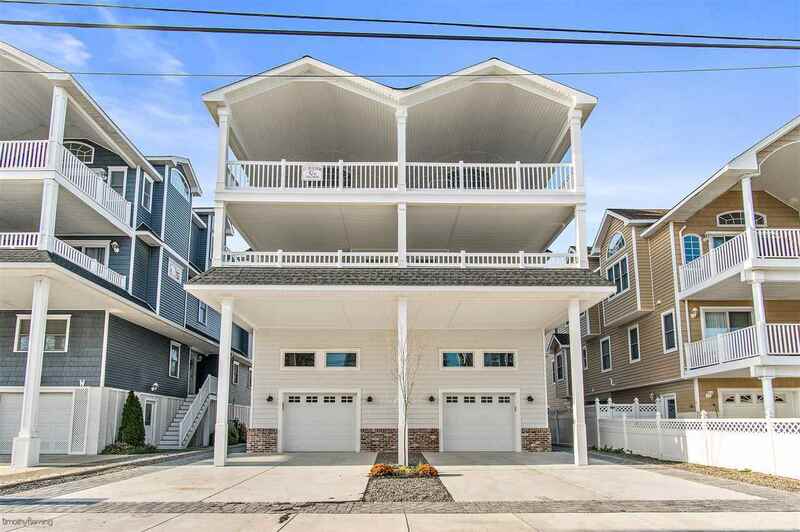 This new construction townhouse is located close to the beach in one of the finest sections of town. 47th Street allows for a short walk to everything that the downtown has to offer, yet this property is set back just enough to provide for a quiet residential street. This model will have an option to add an ELEVATOR during construction or any time after construction is complete.